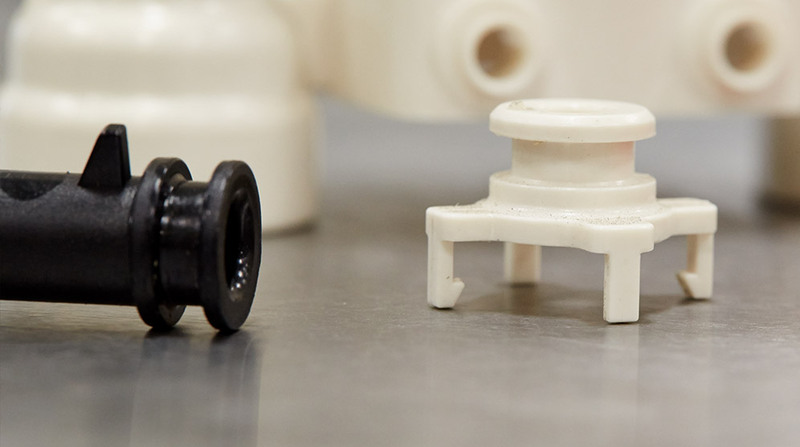 Plastic injection molding continues to evolve and the PCI team is proud to be leading innovation in all areas of the process including custom part design, mold building, prototyping, and production. Most notably, our revolutionary manufacturing processes have received U.S. patents for the company's "lights-out" injection molding capabilities. With 66 fully-automated molding cells (35 ton to 500 ton) and 78,000 square feet of production space, PCI's team of expert engineers and technicians help realize efficiencies through an extensive design for manufacturability process, custom tool building services and the most advanced production software and technology available. Design is cited by manufacturers and injection molders as the step that has the greatest impact on production outcomes and cost. PCI offers innovative design consultation, software and validation technology to help you remain ahead of the competition. 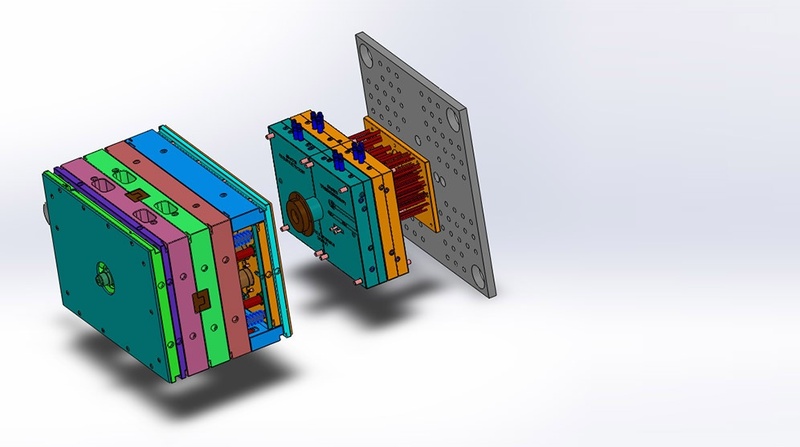 Incorporating the use of SOLIDWORKS® Premium, a comprehensive design solution and simulation software that provides predictive insight into component design, PCI has the ability to offer our customers intuitive product development solutions. Your material selection is a crucial factor when developing an injection mold design. 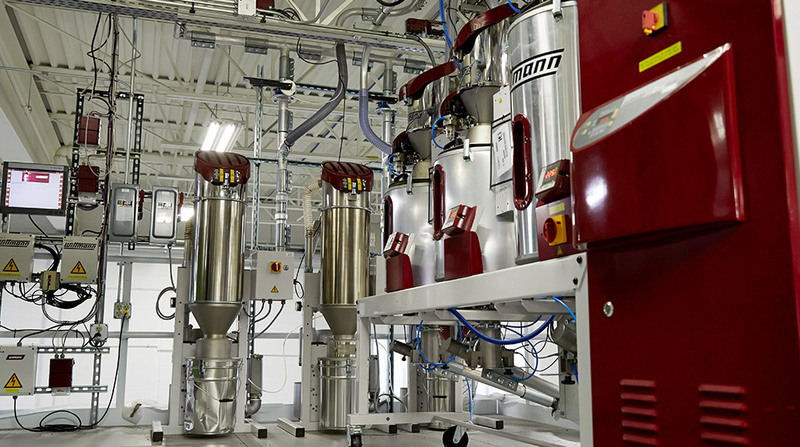 PCI will help anticipate a material's effect on the production process and final product, while leveraging strategic relationships with resin experts to carefully evaluate your project. "I can't praise PCI enough for the products and support they've provided us. The developmental projects we're tasked with are complex and required to launch in a shortened time frame. This places a high demand on our suppliers and doesn't leave any room for error. The components we received are top quality and have been extensively tested for structural integrity due to the application's excessive conditions."